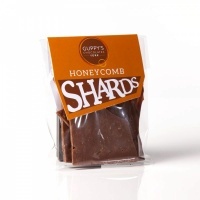 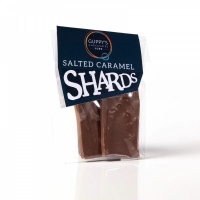 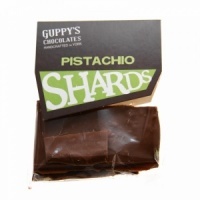 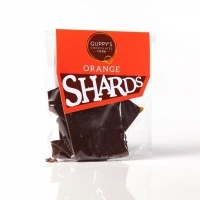 The 45g shard is great for grabbing as a snack with a coffee or as an impulse buy at the till. 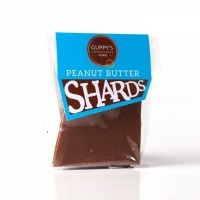 Our hotel customers have also found these great to leave for guests in their rooms. 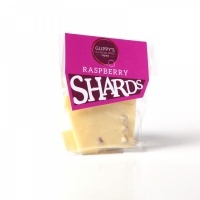 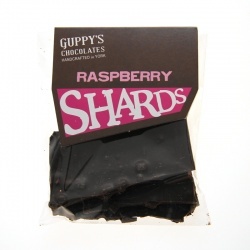 We have 5 exciting flavours, 2 of which are new - Dark Orange and White Raspberry.